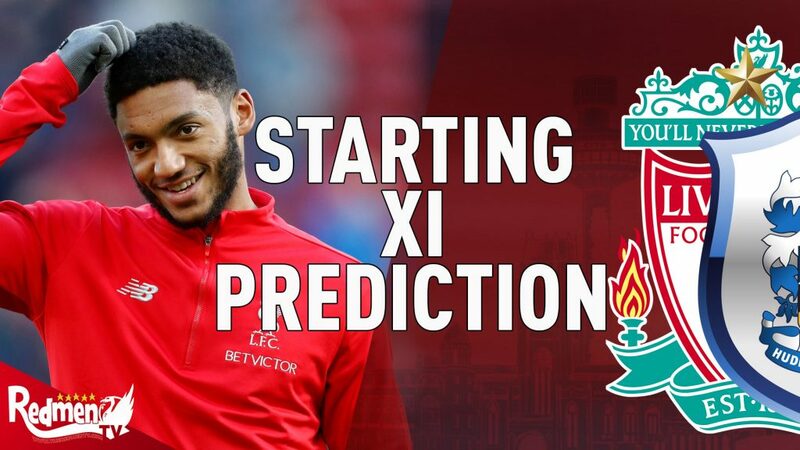 Here is your monthly update on how the Liverpool squad have fared in their October fixtures, any news surrounding the club and what they have got to look forward to in November. It was the perfect start to the month for the Reds when they took on Yeovil at home in what turned out to be an important win. Having faced Reading two weeks earlier and suffered an agonising 1-0 defeat, the girls needed to get some points on the board and a late winner from Jess Clarke did exactly that. 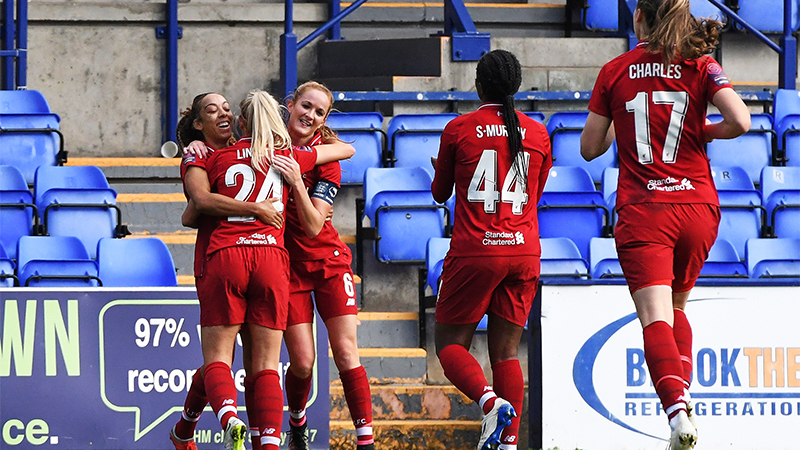 It was an interesting game with both sides having their fair share of chances throughout, the Reds went in front after Kirsty Linnett got on the end of a brilliant Jess Clarke cross and tapped it home to give us the lead. We then had an opportunity to go two up after Niamh Charles found Babajide in the area but she could not convert. Our lead did not last for long when 11 minutes later Heatherson equalised for Yeovil with a brilliant finish. Niamh Charles could have restored our lead two minutes later from a corner but her headers wide of the goal meaning it was all square going into half-time. The second half offered plenty of opportunities for us too but it was not until three minutes remaining when we finally got the second goal thanks to Jess Clarke who’s shot outside the box took a slight deflection and ended up in the bottom corner of the net giving us a vital three points. Courtney Sweetman-Kirk was Liverpool’s hero in this game when she grabbed the only goal of the match. 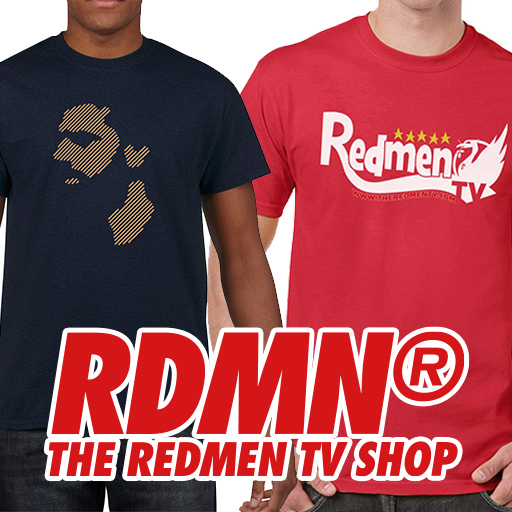 This was the Reds third victory of the season that sent us up to fourth in the table. Although we came away with the three points we were not in full control for 90 minutes wit West Ham having 64% possession compared to our 36%. 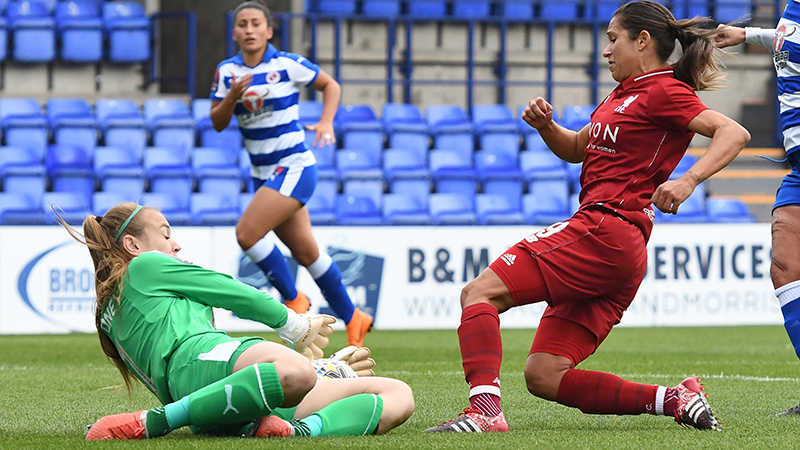 Fran Kitching came to our rescue during the game by pulling off some brilliant saves to deny West Ham scoring any goals, the Reds also had plenty of opportunities to further our goal tally with both Jess Clarke and Kirsty Linnett going close. 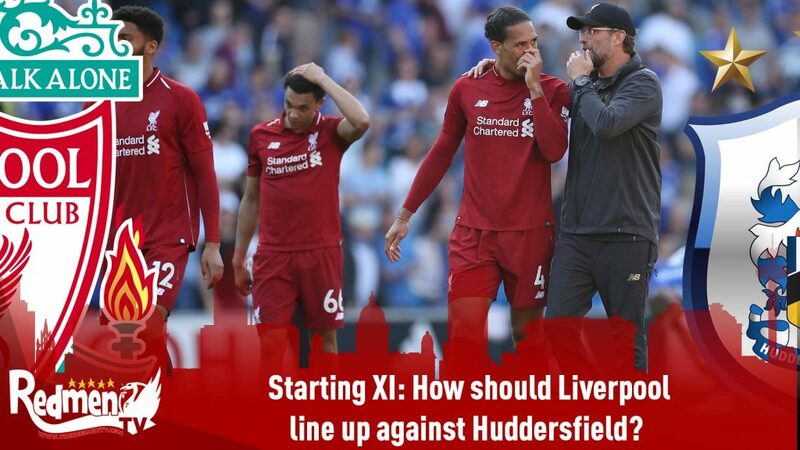 It was time to face last season’s champions when Liverpool traveled to Chelsea on Sunday and with them not having had the best of starts to the season and Vicky Jepson only recently being named a first-team manager, a lot of us Liverpool fans where optimistic going into the game. However, the game was very much dominated by Chelsea and they showed their quality. It was not easy in the first-half when although they had most of the possession, they could not break down our defence which was a positive for us. Chelsea did make the breakthrough though on 27 minutes when a misunderstanding in defence from a corner lead to Eriksson scoring a stunning overhead goal to give the blues the lead. Chelsea had the majority of possession throughout the remained of the game and that meant it was very hard for us to create chances to get us level. Jess Clarke had the best opportunity of the game when she was one on one with the goalkeeper but unfortunately, she could not convert. Although the game finished one nil, there was still plenty of positives to take from the game and to face last season’s champions and not suffer a heavy defeat is as good as anything. Three games to talk about for the month of November with the first being back at home against Man City. 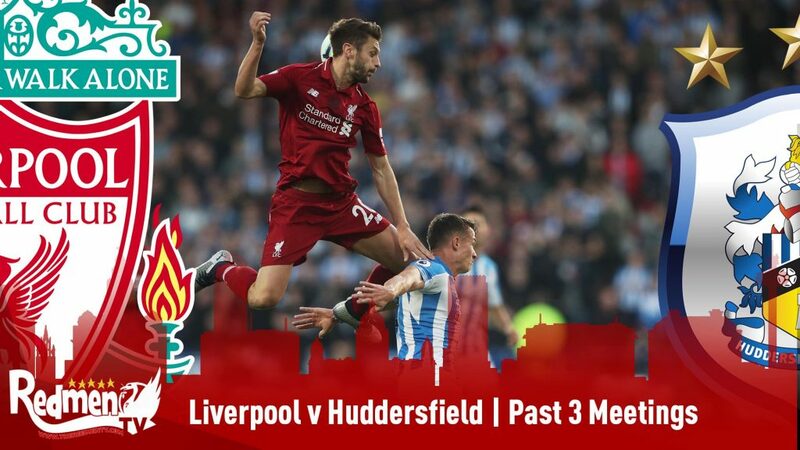 This will be a very tough fixture for the Reds with City being unbeaten this season and sitting second in the league at the minute. There is no doubt City and Arsenal are the ones to beat for the WSL title this season and although they are six points clear of us, our team can still give them a game. Man City have been dominating the league for the past four seasons and rightly so considering the players they have at the club but the league is getting tougher and you are starting to see other teams trying to give them a run for their money and I fully believe we can challenge them on Sunday. Our second game in November comes against Bristol City who are currently 7th in the table with one point separating us. Their game this weekend comes against Reading women and their previous game being a 4-0 defeat to Arsenal so it is vital that they get three points the weekend, just like us, as they can’t afford another loss. 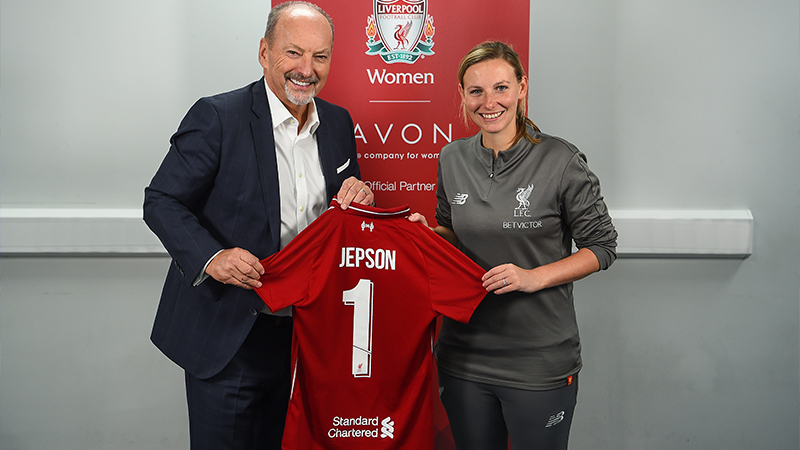 In terms of players, former Liverpool player Ali Johnson transferred there in the summer so it will be a nice return for her but they also have a lot of other talented squad members who can do the business for them. Our final game of the month comes against Birmingham City who are flying this season and has surprised a few people with how well they have done. Staying within the top 4 and challenging Arsenal and City for the number one spot is pretty good considering their squad is not like theirs. They have a number of good players including defender Paige Williams and their forward line seem to be doing the business with the likes of Staniforth grabbing a few goals so far this season. To end on a high note, interim manager Vicky was offered the position full-time last week and made a lot of Liverpool fans happy by accepting the role. Everyone surrounding the club has a lot of faith in Jepson, Chris Kirkland and the rest of the staff who make the club what they are and I have no doubt that she will do a brilliant job. In terms of injuries, Jasmine Matthews was involved in a heavy collision during Sunday’s game away at Chelsea but no further information has been revealed surrounding that issue so we are unsure as to whether or not she will be involved this weekend. 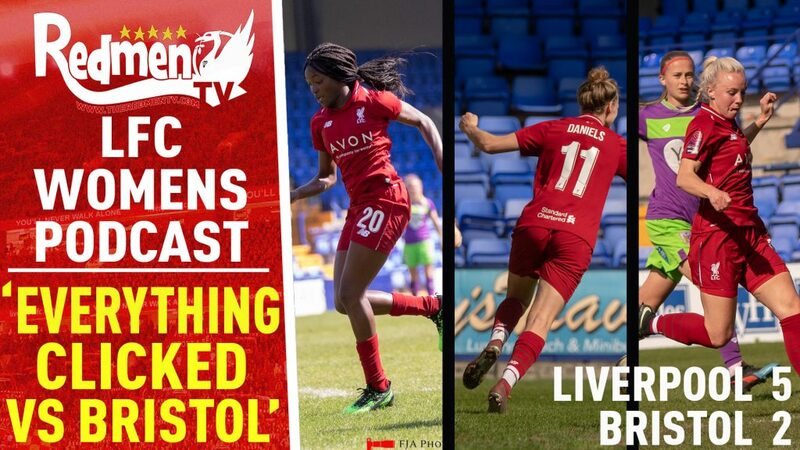 If you want to know more about the Liverpool Women’s team then make sure to check out mine and Amy’s podcast as well as any other articles and videos we have done surrounding the team. If you are interested in attending a game then there are still tickets available for the match on Sunday against Man City!. 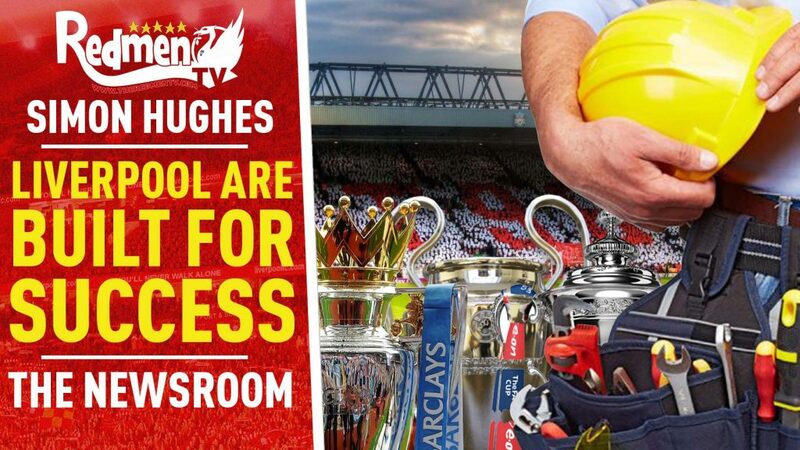 Credit to Liverpool FC/ Nick Taylor for any images used.